And you know what? 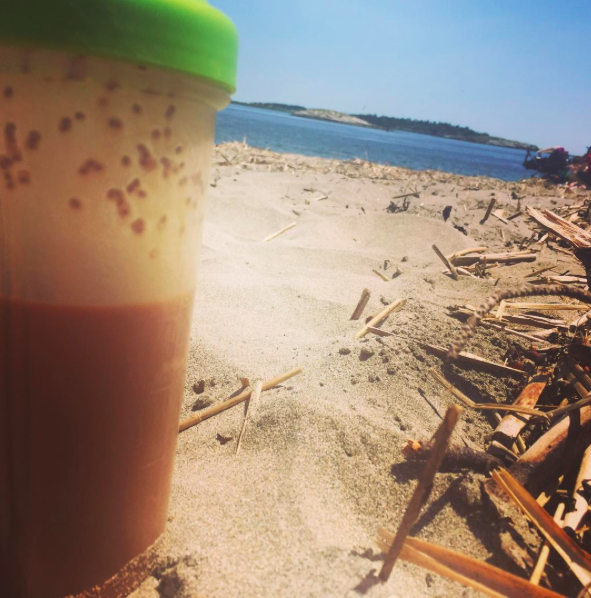 Bob's Red Mill Protein Powder is so easy to bring with you no matter where you are for lunch. Even the beach. 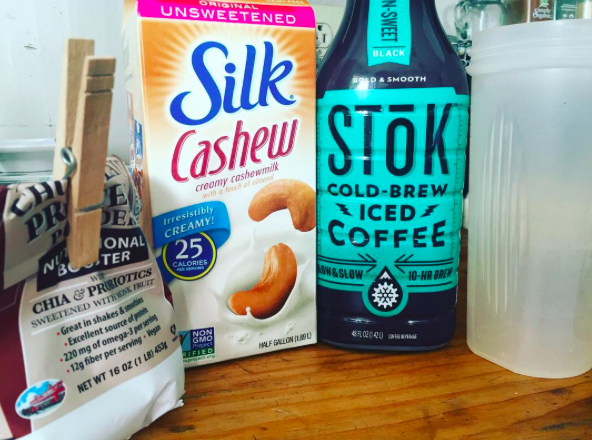 Just fill your shaker bottle with cashew milk (or almond milk if you prefer) and put it on ice i the cooler. Then add your scoop of Bob's Red Mill Protein Powder to a small serving container. When you are hungry, just dump the powder into to your cashew milk, put the top on, shake and enjoy. SO YUMMY! Tell me, what do you like bringing with you to the beach? disclosure: I was provided the opportunity to review Bob's Red Mill through my relationship with FitApproach. All opinions expressed on my blog are 100% my own.